Have a question for Hanbit Pension & Motel? 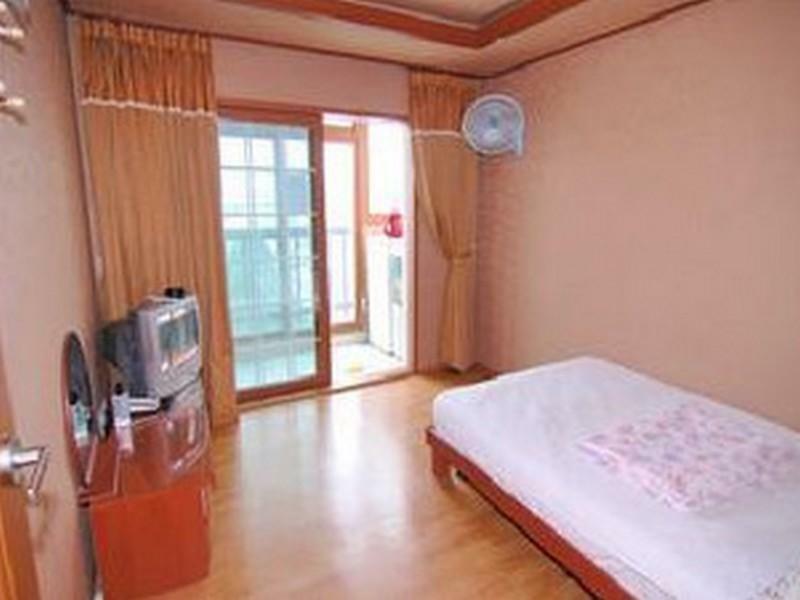 If what you're looking for is a conveniently located hotel in Taean-gun, look no further than Hanbit Pension & Motel. From here, guests can enjoy easy access to all that the lively city has to offer. With the city's main attractions such as Orchid Town Arboretum within close reach, visitors to the hotel will just love its location. 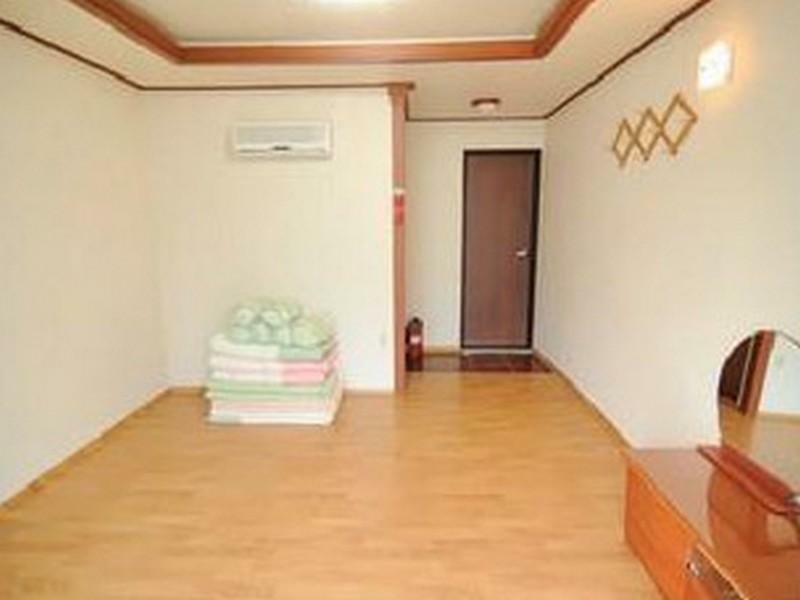 Hanbit Pension & Motel also offers many facilities to enrich your stay in Taean-gun. For the comfort and convenience of guests, the hotel offers free Wi-Fi in all rooms, Wi-Fi in public areas, car park, family room, concierge. In addition, all guestrooms feature a variety of comforts. Many rooms even provide television LCD/plasma screen, air conditioning, television, satellite/cable TV, refrigerator to please the most discerning guest. Besides, the hotel's host of recreational offerings ensures you have plenty to do during your stay. Discover an engaging blend of professional service and a wide array of features at Hanbit Pension & Motel.